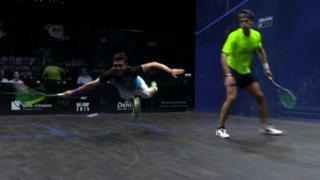 Colombia's Miguel Angel Rodriguez pulls off a stunning diving shot in his match against Mathieu Castagnet in the squash Grasshopper Cup quarter-finals. 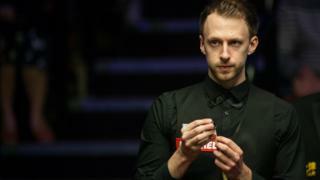 Rodriguez went on to win the match 3-1 and but was unable to advance any further in the competition after defeat to France's Gregory Gaultier in the semi-final. Interested in squash? 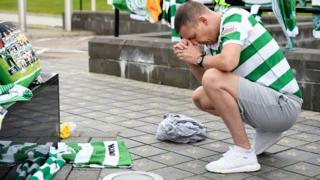 Find out what activities are taking place near you with Get Inspired.